This location is one inspired by my love of a certain series of books and the places I want to visit here are all related to this. Maybe given we are taking about places inspired by a writer we should begin with her abode. Though as far as I know she no longer lives there or owns the house any longer this is the house that she lived in while writing many of the books for which she is now famous. It is also the house which many of the houses she has written about, primarily the home of the Mayfair witches, is based upon down to the tree in the garden. 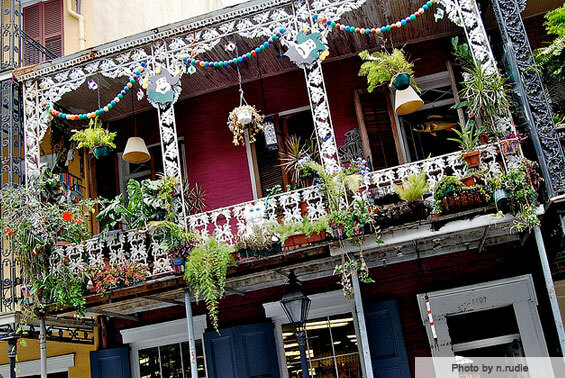 It remains a definite must see for fans visiting New Orleans. 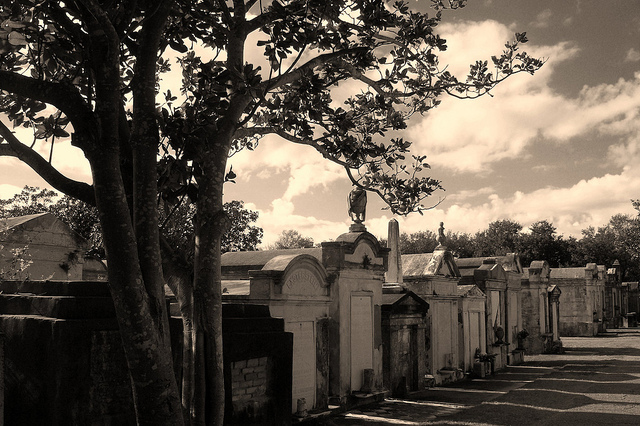 Next up is the Lafayette Cemetery, now what I am about to confess will make me seem a complete cow but when I heard Hurricane Katrina was ripping the city to bits a very selfish part of me had the first thought of I hope the cemetery is okay. Yup, I am a bad person. However the history contained in the graveyard is worthy of a trip to New Orleans alone and to lose it would be a tragedy and for the families of those buried there even more painful. Moving on from there I think the next area I would visit would be the French Quarter, once more the history contained in this area is amazing and also so brilliantly brought alive on the pages of Anne Rice’s books that even to walk there today one would easily be able to imagine the same streets two hundred years ago, the cooking smells drifting from the Creole cooking in the kitchens. The exotic mix of cultures, and though of course I know many were poor and of dubious birth, what have been described often as very beautiful people in terms of looks. 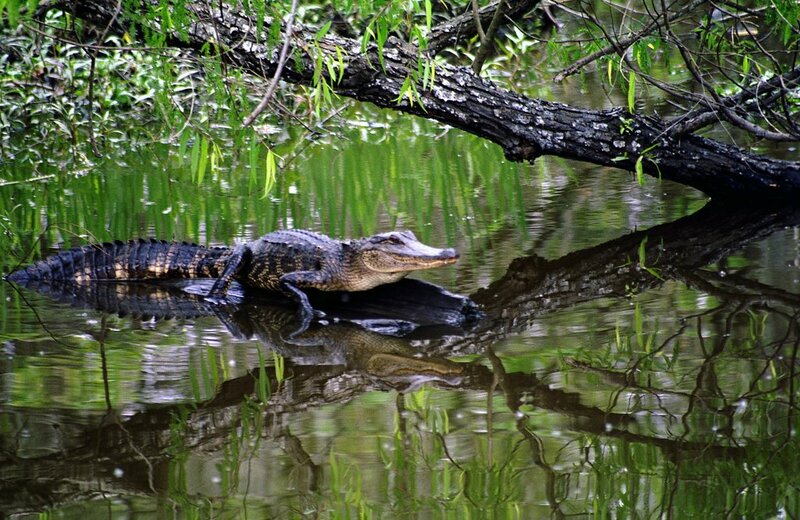 But we cannot linger so much still to see from here lets take a trip out into the raw natural beauty of the swamp. For you and I of course it would be a nice safe trip in a boat but I would want to take time to imagine the darker side of the swamp. The lives claimed as slaves attempted to flee to freedom only to find that mother nature does not care, the bodies disposed of after meeting a foul end on the road. But from here we move once more though the next thing was brought with the slaves, their religion, their only hope of justice. For those who have only just joined us here on my blog through A – Z this may come as a little bit of a shock for those who have been around a while you know I am a sick puppy! 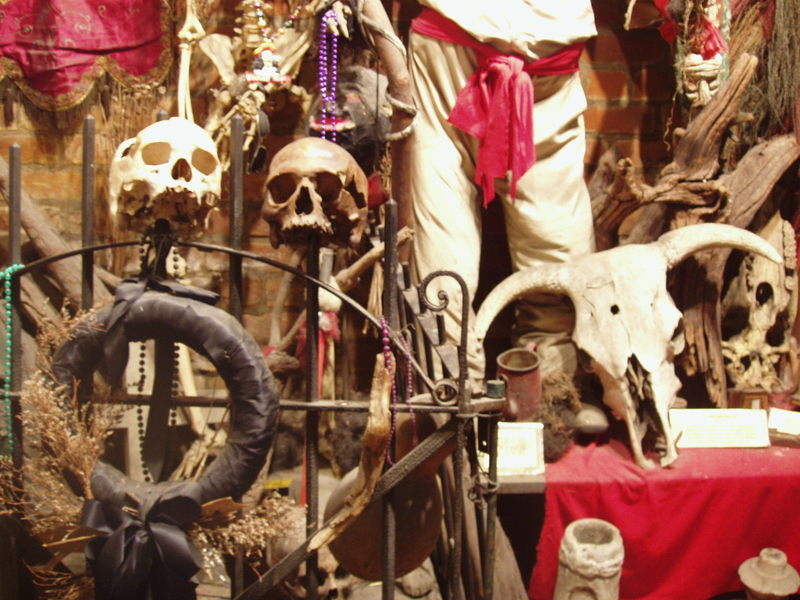 So of course I am going to go look at shrunken heads. All belief systems work in the same way, there is a bargaining. Act a certain way, do certain things and you will be rewarded, if you don’t then consequences await. The savagery of religion generally diminishes as scientific knowledge increases, while we condemn the slicing of the calves throat or removal of the chickens head it is only because the religions we are brought up with have moved away from that practise. But we must always bear in mind the soil upon which we stand has been fed through sacrifice and not only animal, only education and an understanding of science will change the views for those who believe that their Voodoo works. 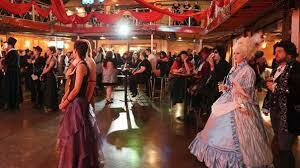 Hands up if you thought I was going to say the Mardi Gras! Well as tempting as that is this comes higher. 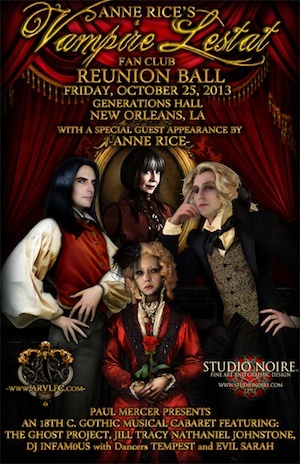 Every year the Anne Rice Fan Club hold an amazing costume ball with the author herself in attendance most years. Now as you all know I love dressing up, in fact any excuse to dress up especially Halloween so for me this would just be the ultimate opportunity to go all out Vamp. If I ever do get there you know my camera is going to need so many batteries lol and I might need an extra suitcase for the dress and wig I would want to wear. 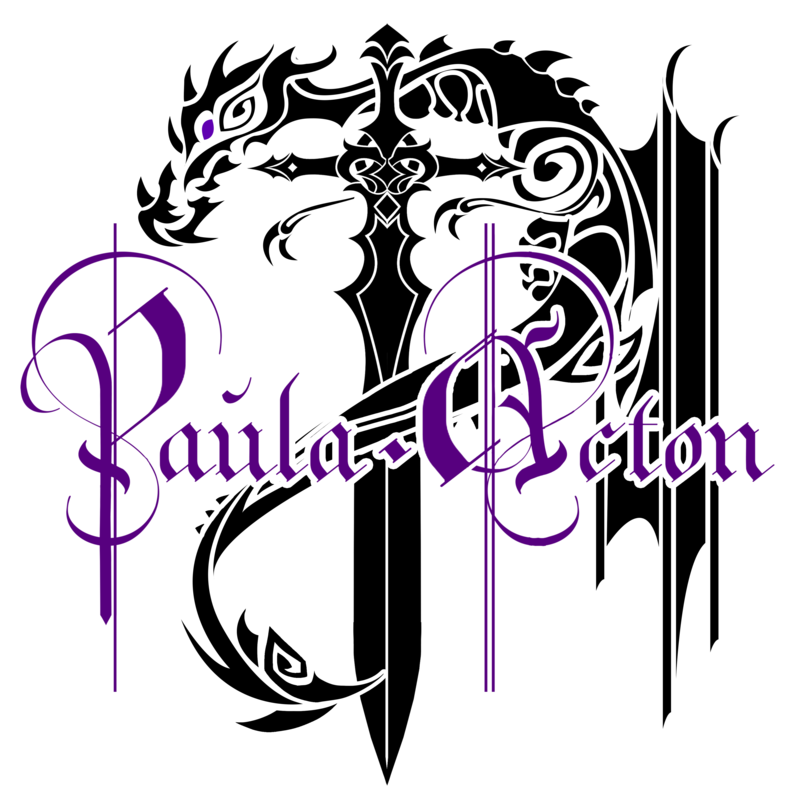 Blimey, you brought the place to life Paula. I don’t blame you for wanting to be sure Lafayette Cemetery was OK. I understand there are some very important graves there in terms of beauty. 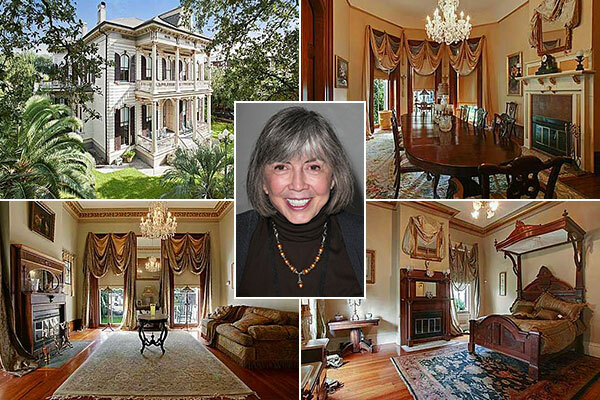 I have been to New Orleans (and walked past Anne Rice’s house.) This was many years before the hurricane – it meant I could see what was being destroyed in my mind’s eye, which made it even sadder. 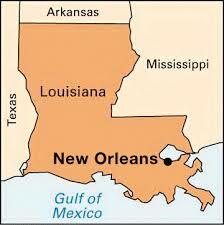 One of my favorite cities, even now after Katrina though it is much changed. 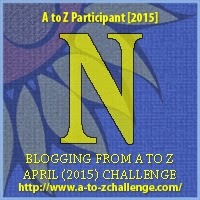 Previous M is for Machu Picchu – Places I Dream of Seeing.